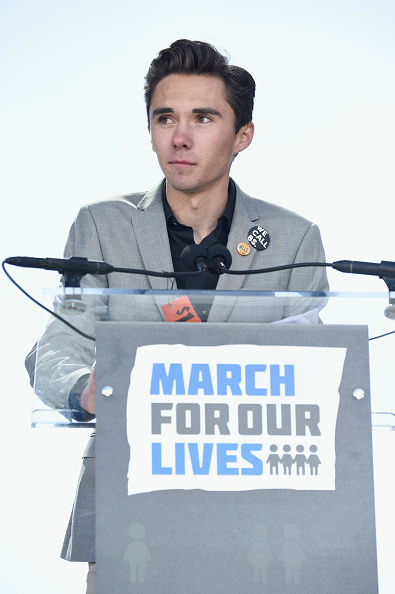 Parkland shooting survivor David Hogg has been accepted into Harvard just months after he launched a high profile campaign for stricter gun control. The 18-year-old student survived the Valentine’s Day attack at Marjory Stoneman Douglas High School in Parkland, Florida, this year. 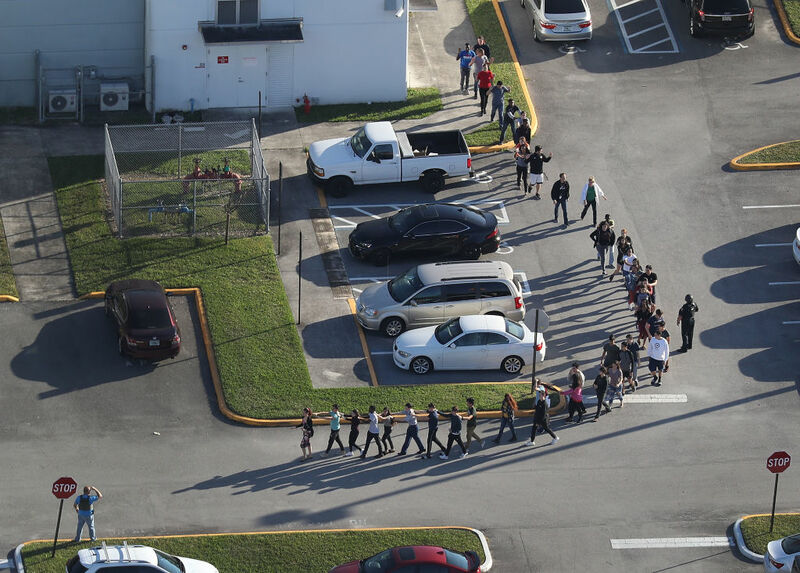 Seventeen people were killed and a further 17 injured when expelled former student, Nikolas Cruz, entered the school with a rifle and opened fire. My message to lawmakers and Congress is, please, take action. Ideas are great and wonderful and they help you get re-elected and everything. But what is more important is actual action, impertinent action that results in saving thousands of lives. What we really need is action. We can say, ‘we’re gonna do all these things’. Thoughts and prayers. What we need more than that is action. Please. This is the 18th [school shooting] this year. That is unacceptable. We’re children. You guys are the adults. You need to take action and play a role. Work together, get over all your politics and get something done. Since then, David has become an advocate of gun control and continually goes on marches and speaks out against gun violence. And now his hard work has paid off, as his mum announced earlier this week that he has been accepted into Harvard University. As reported by TMZ, Rebecca Boldrick has said she is ‘super proud’ of her son and ‘excited’ for his future at the prestigious university. David’s mum had previously mentioned to New York Magazine about the possibility of her son going to Harvard, as they had been to events with professors at the university who had said they want him to be a student there. We could never afford Harvard. Never. It wasn’t on our radar. I looked it up and saw how much it cost and said, ‘There is no way.’ With any luck at all, he can get into Harvard and they can help us financially. But now David has confirmed that he will in fact be attending the university, taking to Twitter to announce his plans to attend the university earlier today (December 22). And David isn’t a stranger to the Massachusetts campus; he has already delivered two talks at the university this year, and some of his relatives previously attended the school. HARD WORK PAYS OFF #HARVARD2023??? PARKLAND LEADER DAVID HOGG Ivy League-Bound ... GOING TO HARVARD!!! 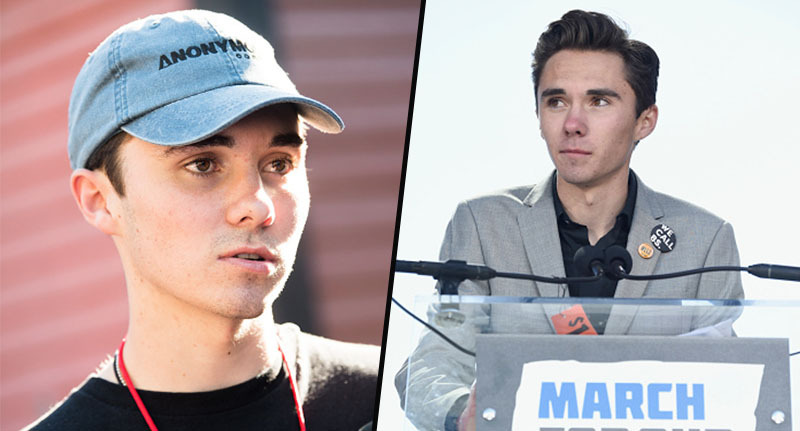 David Hogg, After Parkland Furious and unflinching, an NRA enemy, an accused “crisis actor,” and a high-school grad trying to figure out what’s next.